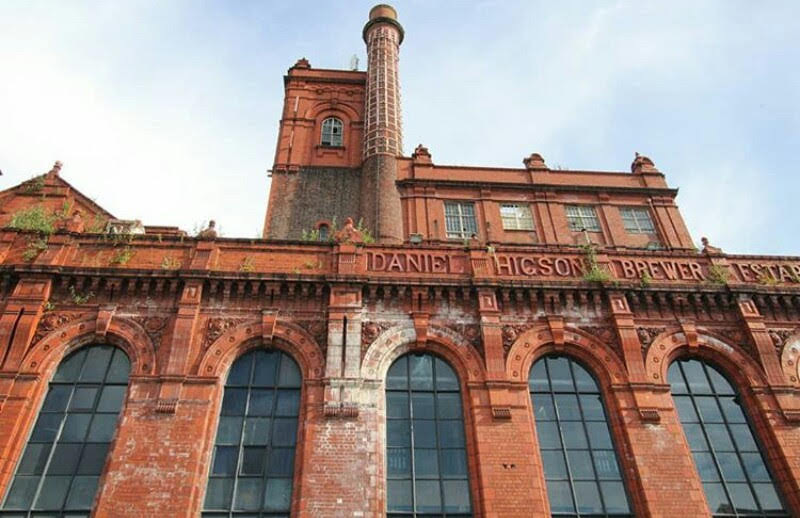 An acclaimed developer with a strong track record in successful licensed and leisure projects has taken over the famous Cains brand and it will see a multi-million investment rejuvenating its home in the Baltic Triangle area of Liverpool. 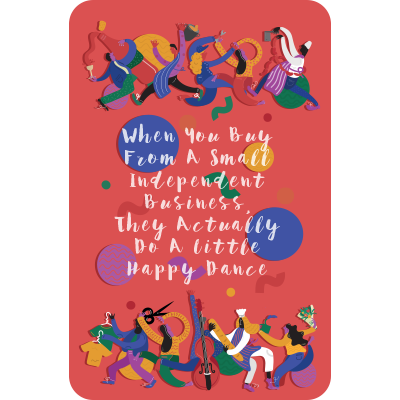 Liverpool born entrepreneur Andrew Mikhail has built up an impressive portfolio of businesses spanning the North West over two decades which has recently included bars and hotels in Liverpool, Southport and St. Helens…the latter town on Merseyside where he grew up from aged 14. Now Mr. Mikhail, the son of a Liverpool GP, is set to make his mark on the biggest investment in his company’s history to date after revealing the deal with Cains Brewery. He said: “This is a pivotal moment for our business the Cains Brewery Company. 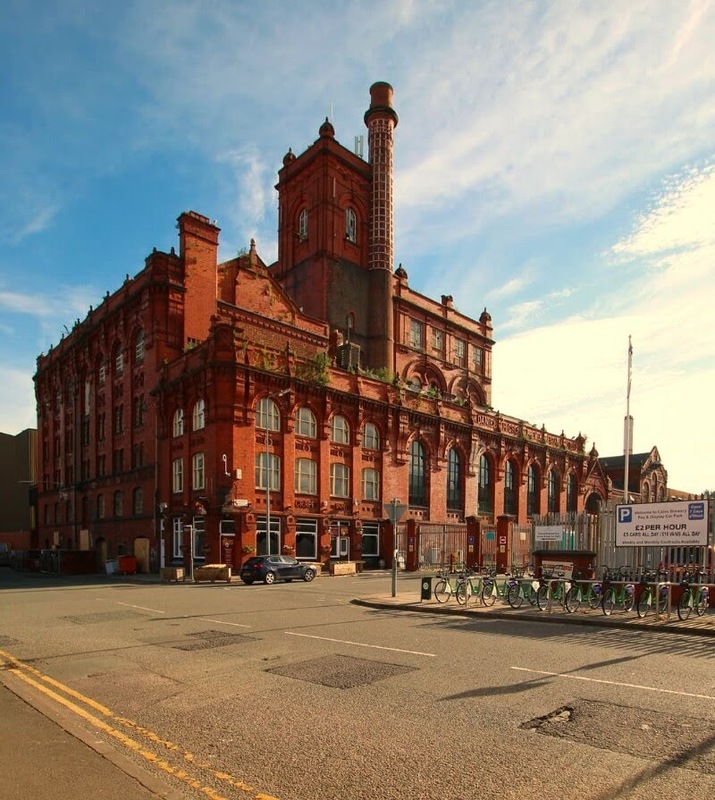 Cains Brewery and Liverpool are such iconic brands and Cains of course is part of the city’s heritage. We’re investing an initial £7m in four phases as part of bringing to life what is a 15,000 sq ft scheme on three levels plus a basement with incredible potential. 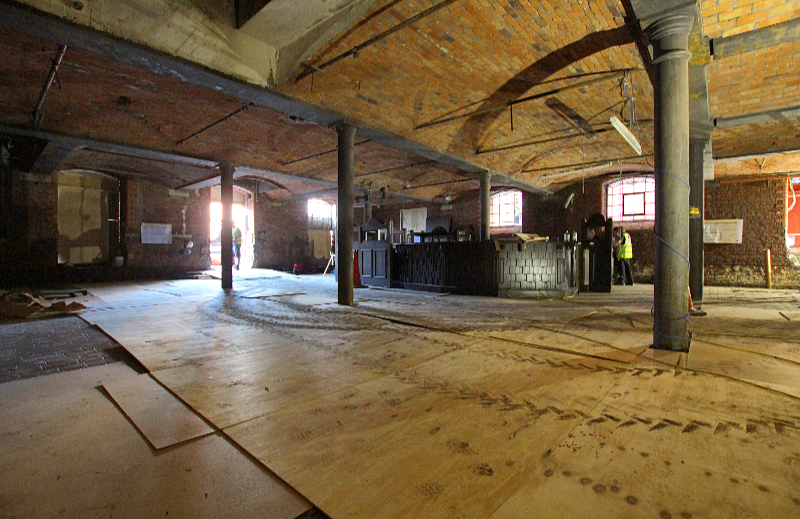 Plans include a craft-brewery with cask and keg beers, an Altrincham-market style venture for artisan food & drink lovers, and a state of the art sky bar. 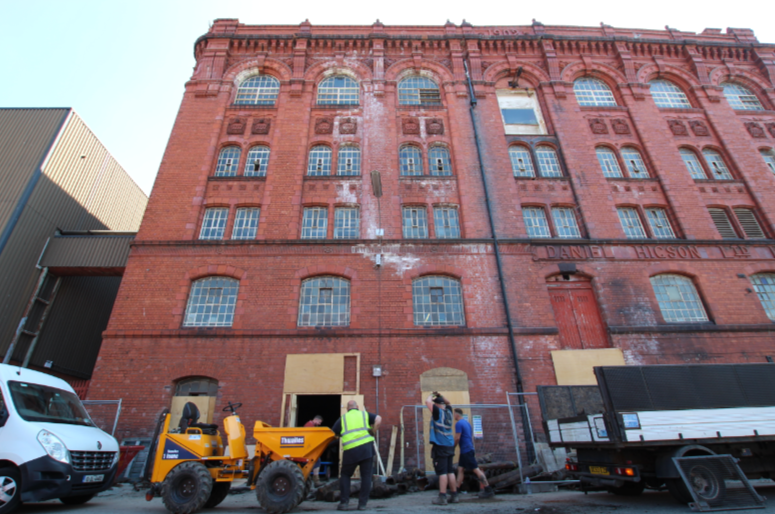 In addition, another bar with capacity for 120 already named as The Quarter Hoop plus a brewery hall housing 400 guestswill sit alongside the existing Brewery Tap and the Punch Tarmey brand (part of Mr. Mikhail’s existing portfolio) that will operate on the other side of the Brewery. The four phases being developed over three years include phase one’s Punch Tarmey, an artisan food & drink hall and the brewery in phase two, the sky bar in phase three and the hotel in phase four. Mr. Mikhail said the new Cain’s Brewery project will create 200 jobs and will partly model itself on Guinness Brewery in Ireland.